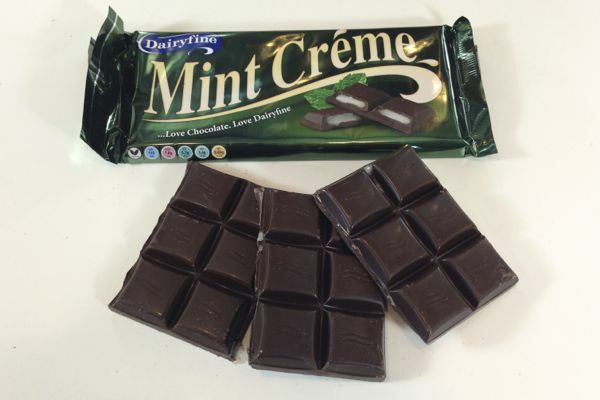 The mint creme chocolate is a bar of 18 fondant-filled chunks. The taste is pretty good with a good strong peppermint aroma, while the chocolate shell is thick and crunchy. The fondant creme is quite soft and oozes out when you bite in, but it's pretty smooth too. You couldn't eat more than a few chunks at once though as it's very sweet and would quickly become sickly. 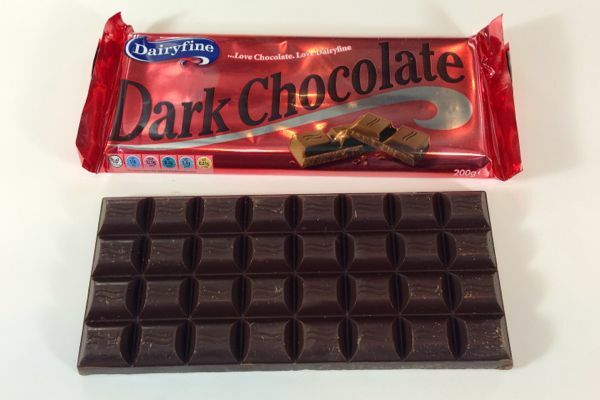 The plain chocolate comes in red packaging that is UK specific and we think is meant to remind you of Bourneville. The taste is not quite like Bourneville which has pretty unique flavour, but is more like your average plain chocolate, not too rich, not too bitter, not too sweet. It's actually a pretty versatile chocolate that is good enough for eating and therefore good enough for cooking with too. 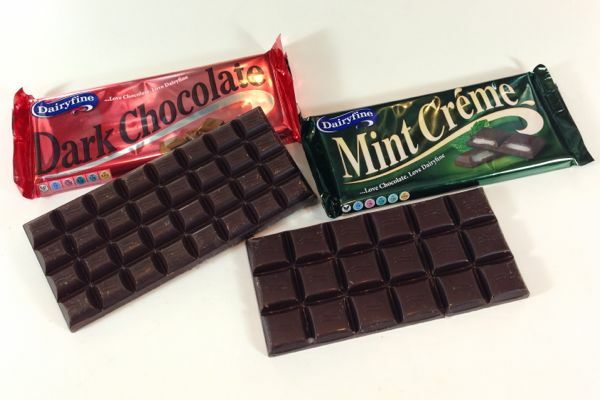 Sadly the mint one if no longer vegan. New recipe was introduced this month.! Oh no, thanks for the update! Thanks for the tip. Keep them coming! 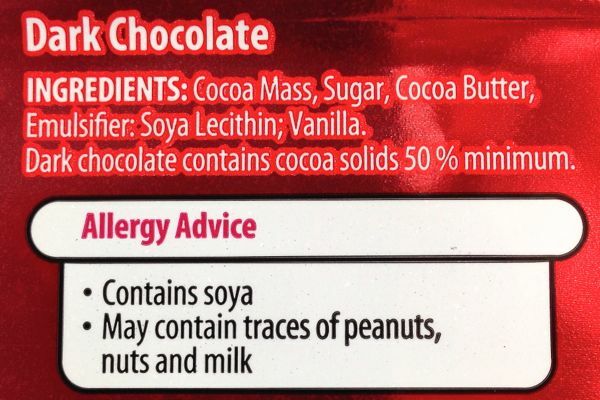 May also now contain Egg, not sure how you ever considered it vegan in the first place as it's made on the same machinery as their dairy bars so contamination risk is high! You need to read our review policy on the About Us page. 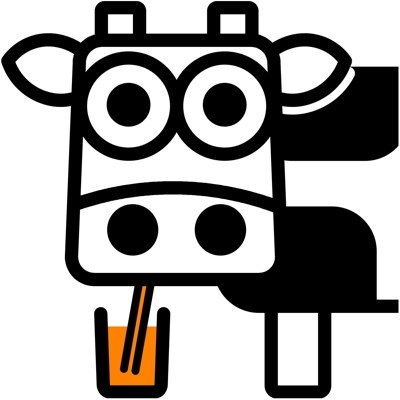 Shared production lines don't make things non-vegan. Veganism is not an allergy. 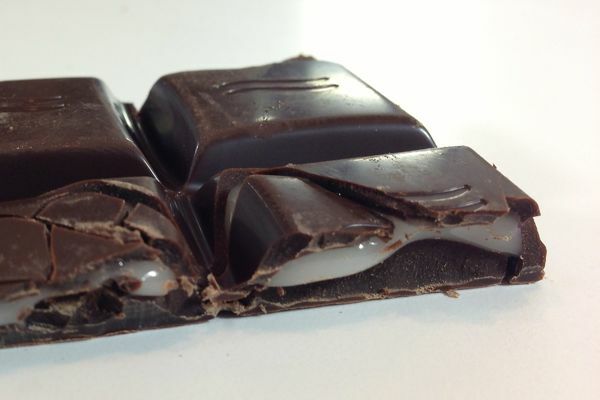 By using shared production (especially in the case of chocolate) means the end product probably isn't vegan at all, after speaking to chocolate manufacturers in the past it seems the way to clean the moulds is just to run chocolate through them which means some bars have large amounts of none vegan product in them. If a vegan won't wear leather or eat honey then the also shouldn't be paying to kill animals! 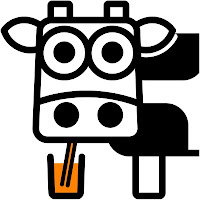 I applaud the efforts of anyone starting out but when it comes to the dairy industry you really do have to be careful. 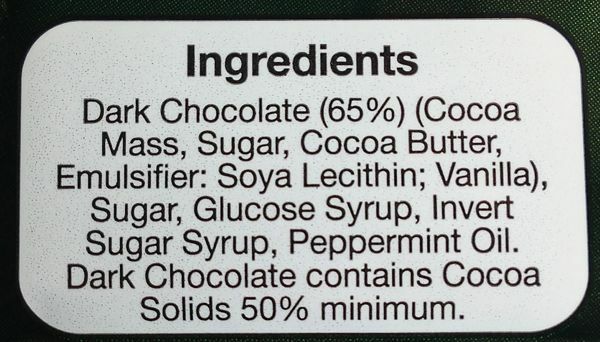 I was in Aldi today and read the ingredients list on the pack of Dairyfine dark chocolate and a milk derivative was listed so defo not vegan now.